My thoughts after watching the new movie: Logan. I appreciate going for a late movie, followed by the calm and stillness that the night could offer me on the way back home. I decided to watch Logan, which to me was rather different than the usual explosions and attempts at witty banter that such a “genre” usually offer. Instead, I was greeted with a rather depressing tone which touched on a variety of human experiences such as love, relationships, isolation, and death. 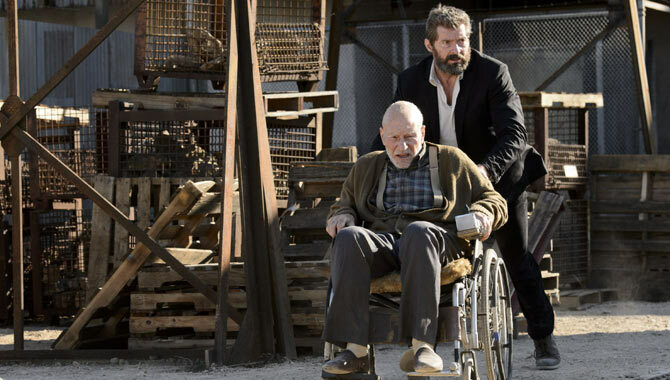 Prior to the current setting in the movie, Professor X and Logan had lived in isolation for the past year and had gone through some very difficult experiences. This had got both of them in a rather depressed mental state. There was this scene that had struck a chord in me. It was a scene of Professor X resting in bed at a family’s home who had welcomed them for dinner and the night’s stay. Professor X, being old, frail, and at times displaying dementia-like symptoms, went into dialogue that it has been a long time since he had last felt safety, comfort, and togetherness. He strongly suggested to Logan that he too, should take some time to experience this. “This is what life is about”, Professor X said. Logan (Wolverine) and Professor X in the later part of their lives. This scene of him lying in bed and communicating his feelings of safety and being loved was rather touching in several ways. I began reflecting on how fortunate I am to be able to fall asleep in a warm bed in my family’s home, knowing that everything will be safe and as is when I wake up the following day. As much as I may be bogged down by daily troubles or worries about the future, it is rather easy to be less mindful of the treasures that are here in the present. I dare say that a majority of the world would, in a heartbeat, be more than happy to switch life positions with me, just to experience simple pleasures that I have every single night: sleeping in a warm bed, being together with family, and knowing that everything will be safe. It is perhaps a great mystery that I will have no answer to for the rest of my life, on why some people are born or have to experience great difficulty or suffering in life, while some others may not. While I may comparatively feel more helpless in alleviating external suffering such as poverty, I have chanced upon meeting individuals from all walks of life sharing experiences of suffering from within. I have met strangers, acquaintances, friends, and clients, who have shared feelings of being unloved and unsafe, similar to how I have felt at certain times. Despite differing backgrounds, this is the common ground that I can share with others, and to which healing is possible. There was one particular ex-client that had come to mind as I was reflecting on that scene in the movie. He had come to me presenting with a relationship concern, in which his ex-partner had displayed a variety of erratic behaviors stemming from feelings of deep insecurity. He had suffered in the relationship, and had since let go of it. A sturdy and independent man, he was involved in high profile dealings which may not be necessarily legal (details of which was not disclosed in session). Due to safety concerns, he had to distance himself away from family and have minimal contact with people in general. He was not able to enjoy social relationships due to his work’s demands, and will not be able to assume an identity in society. It was clear to me as sessions progressed that he has moved on from the past relationship. It was also clear to me that he will be continuing in his life choices and has little motivation to do otherwise. It had come to a point in the consultations with him that I found myself to be of little help towards improving his well-being. Objectives have already been met in terms of his mental health. We came to a conclusion that it was time to part ways, and therapy ended. As I reflect on my time with that client, I strongly believe that he would continue coming in for sessions had I not brought up the topic of ending therapy. We might not even talk about anything relevant towards addressing his life concerns. My feeling is that we could be just sitting there, not speaking a word, or just having tea, and he would still see the value in coming in for sessions. 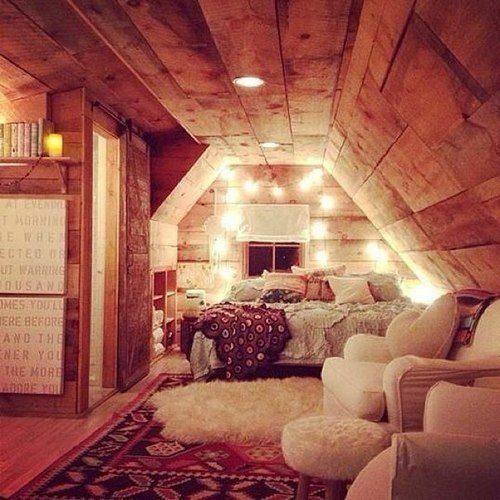 We all need a safe space. Just like the scene of Professor X resting in bed, this client too derived a feeling of belonging and safety during the therapy sessions. Due to his life choices, he could not afford to feel belonged to or safe in his day to day life, and our therapeutic relationship was his way of satisfying such needs. Love, safety, and belonging is indeed a fundamental human need. While I take the time to appreciate the scene in that movie, I also wonder if I had ended the sessions too soon. On the larger scheme of things, with the world lacking so deeply in fulfilling such needs, in what way could I help better? Should You Be GALLUP Certified? Alvin Tan Kuan Sean on I think, therefore I am. Ronald Lee on I think, therefore I am.